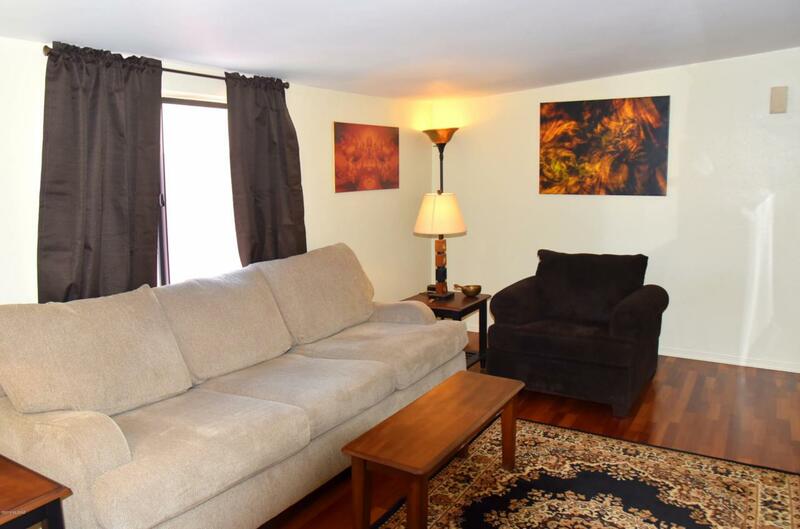 Enjoy living in this cute, cozy, meticulous, dog friendly, single story condo with No shared walls, situated in a private enclave of 8 units at Van Buren Condominiums. 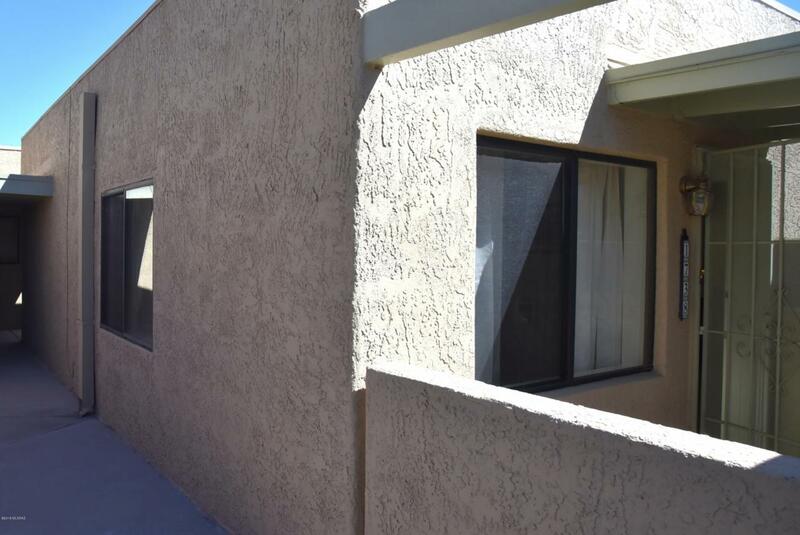 This 1-bedroom, 1 bath, 817 sq ft condo, (127 sq ft is an un-permitted addition currently used as a Den/Office or could be used as a 2nd bedroom). This condo boasts fresh interior and exterior paint, beautiful hardwood/laminate flooring, spacious kitchen and new water heater. 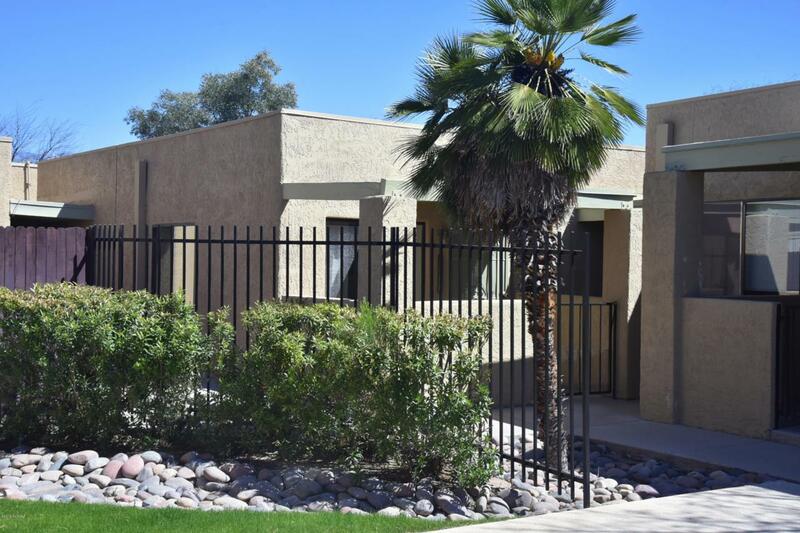 This centrally located condo is equipped with covered parking only 5 ft from your private enclosed courtyard with desert and potted plants and wooden storage shed. 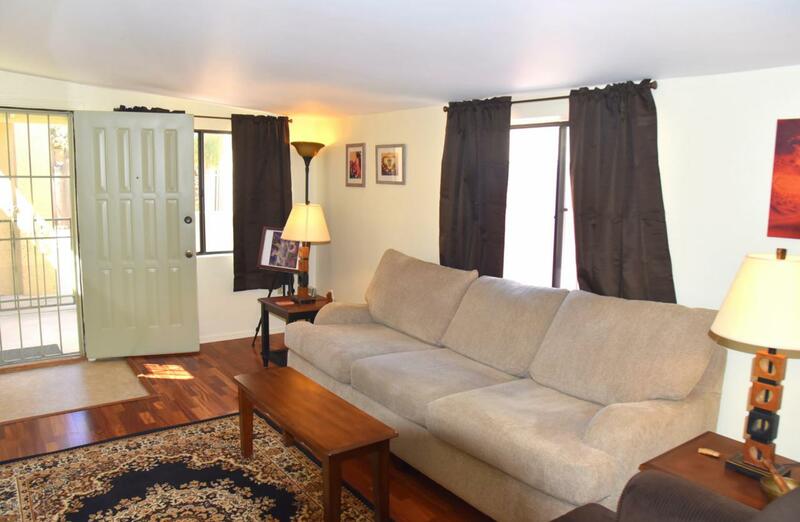 This condo is close to U of A, Botanical Gardens, Reid Park Zoo, TMC Hospital and much more. HOA covers water, sewer, trash and common area landscaping. Qualifies for Pathway program!